Absolute top! One of the hottest longrows I know so far! 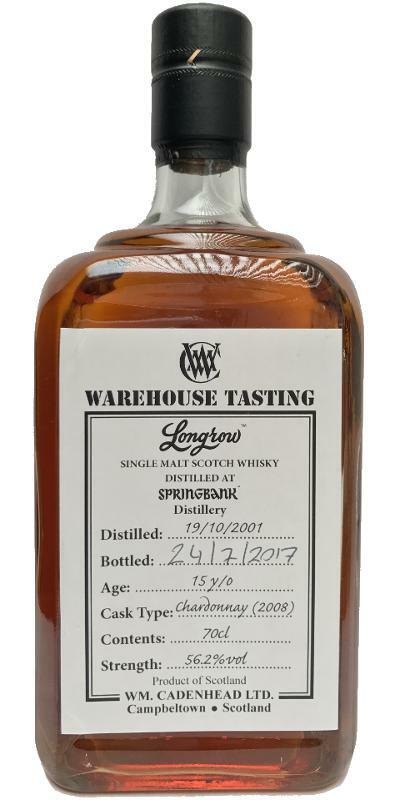 I am not sure if the Longrow spirit needs to be tampered with, and I'm usually not a fan of any type of wine cask (other than sherry), but this is not bad, which actually goes to show you how good Longrow is. Sweet, very sweet actually, and a bit of bubble gum artificialness. Like Sprite that has been sitting around for a couple hours. A bit drying initially, but with water, it's a bit more balanced. The sweetness of the wine is a bit off-putting.